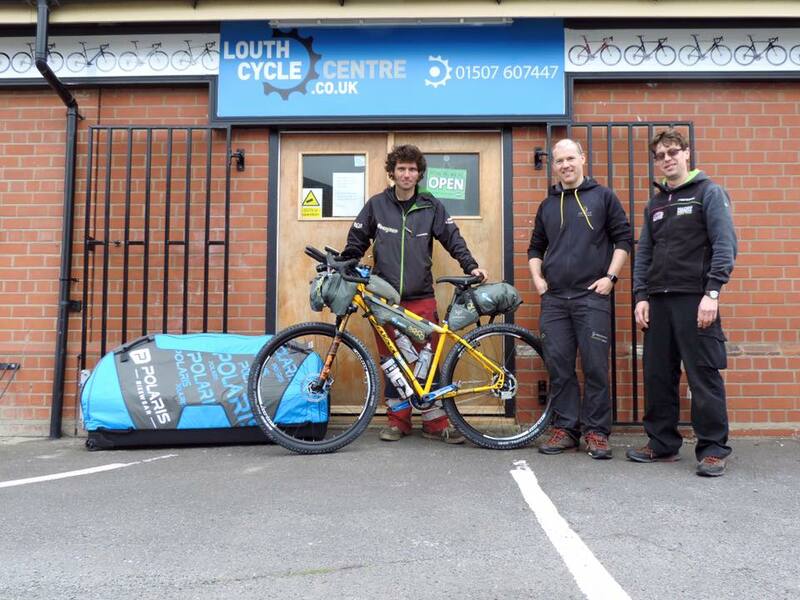 Friday into Saturday 10th June the tour divide 2016 starts. 2711 off road miles from Canada to the Mexican border. Here in the UK all eyes will be on the favourite “dots” of Mike Hall vs Josh Kato and the first race celebrity Guy Martin. Here at BDR we will be watching Brits Greg May and Nigel Leech too. Guy is on a Salsa Fargo with a Roloff Hub prepared by Louth Cycles, this boy doesn’t do things by half and from friends in Endura who have supplied his kit, he has great respect for the history and rules of this unsupported race. There is a great introduction to the race on Bikepackers Magazine. There is a huge turnout of Southbound riders this year. This entry was posted in TourDivide and tagged Guy martin, Mike Hall, Salsa, TourDivide.